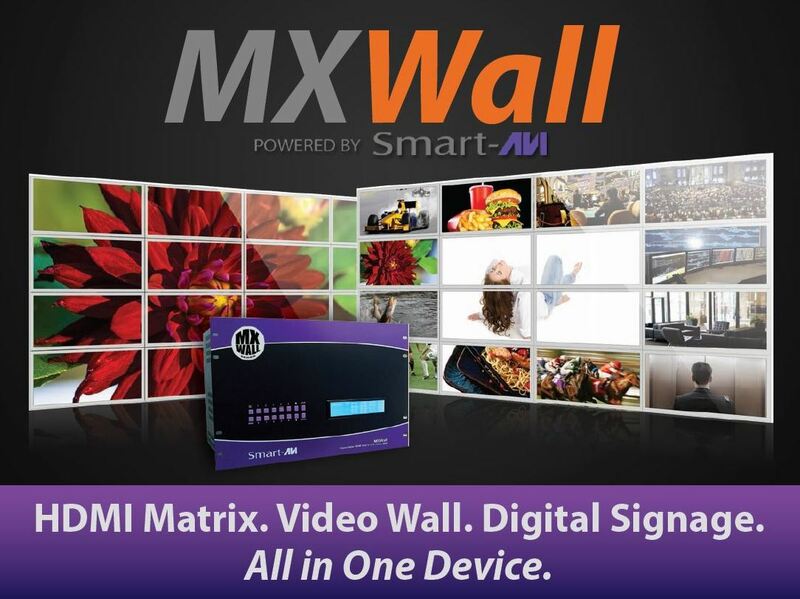 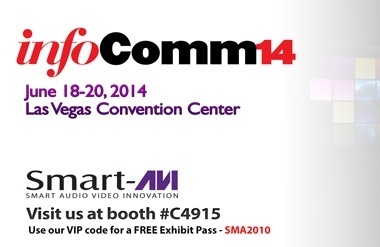 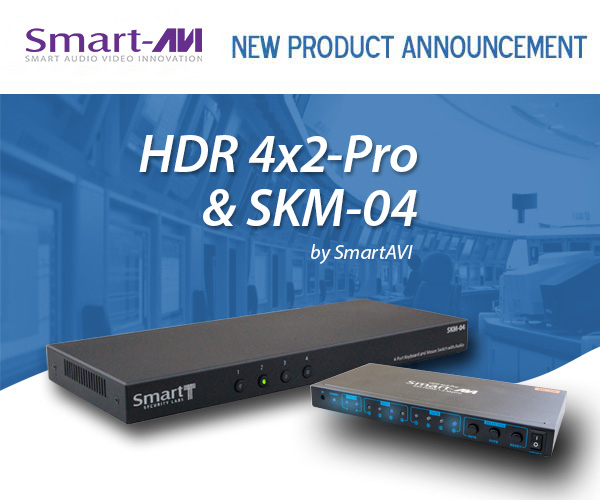 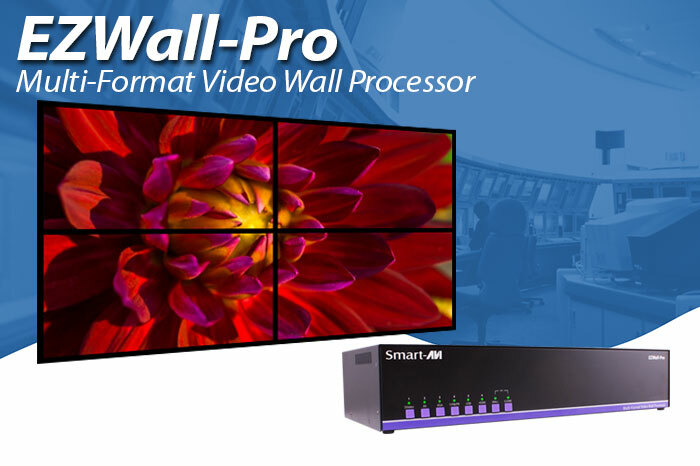 SmartAVI is pleased to announce our new line of audio-related products, perfect for almost any AV application users have. 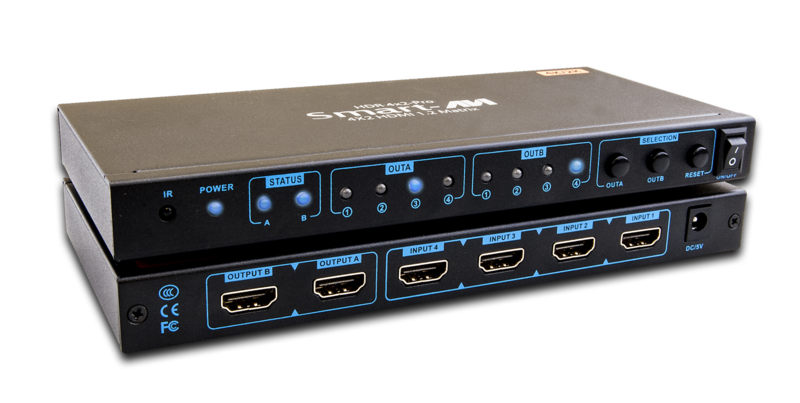 Starting with our first “Audio Signage” product, the AudioBlaster, and including converters, splitters and switches, the new SmartAVI Audio Series provides user-friendly and inexpensive solutions to a wide variety of audio management needs. 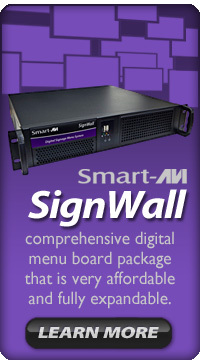 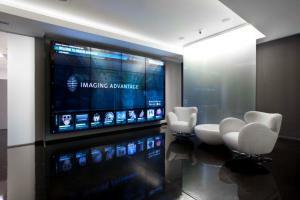 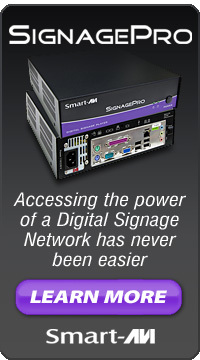 The new AudioBlaster delivers the reliability and functionality of our digital signage products for audio-only venues. 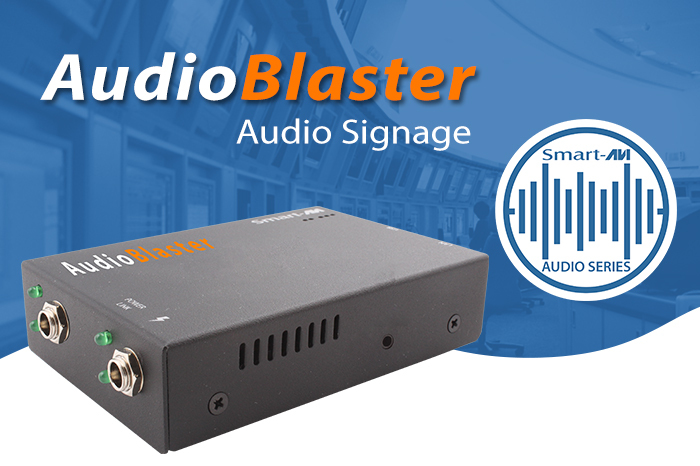 For users who need to run announcements and advertisements in their businesses or just need a trustworthy device to manage the hold music on their phone system, the easy-to-use AudioBlaster is an affordable and dependable solution. 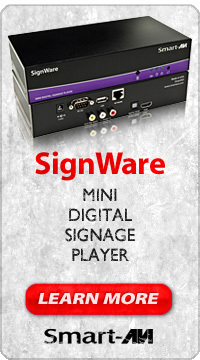 Categories: Audio, Audio Signage, digital signage | Tags: Audio, Audio Signage, digital signage, digital signage hardware, digital signage software | Permalink.